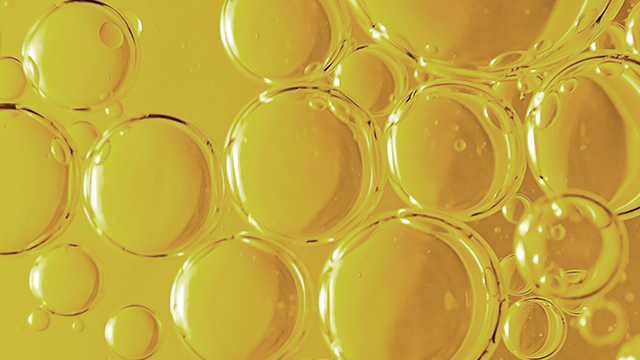 Alfa Laval - How can you save money on better lube oil cleaning? If you are handling lube oil in your production, then you already know the value of keeping it as clean as possible. Clean oil reduces corrosion and wear and tear of equipment, which in turn secures production and minimizes downtime and unnecessary problems along the way. High quality lubricating oils are costly and unneeded oil exchange is an environmental strain. The solution is to clean the oil so it can be used for a longer period. The question is - depending on your application, which oil purification system provides you with the best lube oil cleaning and saves money along the way? Today there are many different oil cleaning systems for lube oil cleaning on the market. The best choice depends in part on the types of contaminants with which you are dealing. The filter coalescer system, electrostatic cleaner, vacuum purifier and centrifugal separator are all lube oil cleaning options to choose from. A filter cannot clean both solid and liquid particles at the same time which in turn greatly limits their effectiveness. Of the other four, the only system that can handle a large capacity economically and with great flexibility is the centrifugal separator, which is therefore a better lube oil cleaning method in most large-scale applications. The separator is however a larger initial investment than the other options- but it also pays for itself relatively quickly. Which oil cleaning system provides the best TCO and optimal productivity? When justifying initial expenditure, it’s important to consider the total cost of ownership. When it comes to cleaning both solids and liquids, oil cleaning centrifugal separators are the most effective way of cleaning and recycling oil of any of the options. This is what provides significant savings when it comes to better lube oil cleaning for numerous reasons. 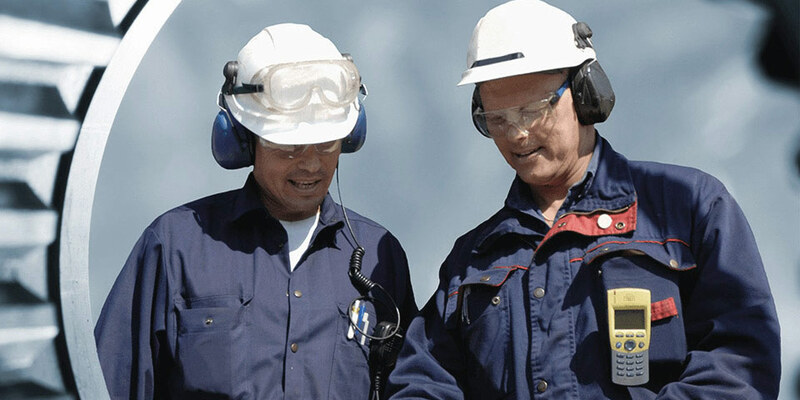 How clean the oil is greatly impacts the longevity of the main operating equipment. Oil cleanliness can extend a machine’s lifetime by a factor of two. See chart below for details. Based on factors such as initial investment, parts and equipment longevity, centrifugal separators have proven to be the most cost effective choice for removing both solid and fluid contamination. That, along with reduced downtime for servicing and cleaning, offer a lube oil cleaning system that offers a great value, while at the same time continuously keeping oil very clean.